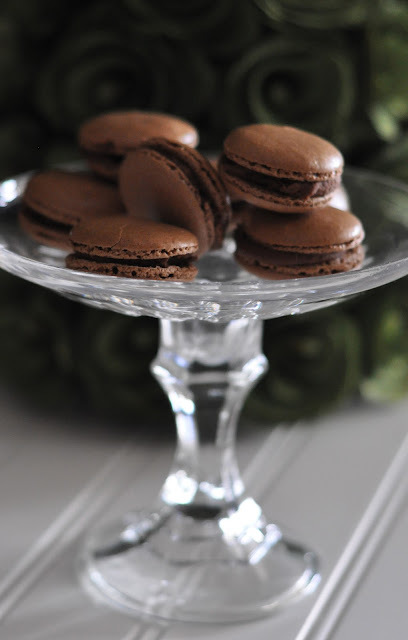 I need to dust off my macarons-making skills to try these! They looks delicious and lovely photos, BTW! Your recipe sounds quite easy! hope it is, as I plan to make some for my weekend guests. I've just found your blog and will be a new follower. I have just been tagged and have tagged your blog,to join in some fun. Hope you will tag some blogs too. I also have to dust off my skills and get back to doing some macarons. 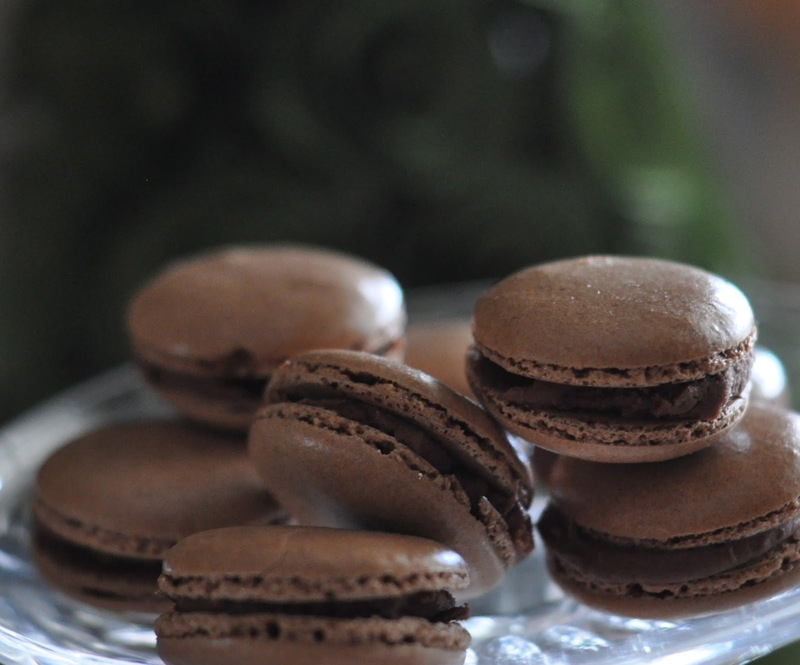 Yours look delicious..apart from chocolat, my other favorite is pistache. Lovely photos too.